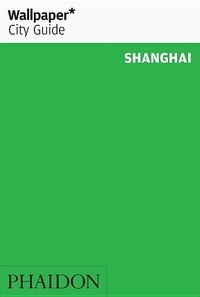 The fast-track guide for the smart traveller Wallpaper* City Guides present a tightly edited, discreetly packaged list of the best a location has to offer the design conscious traveller. 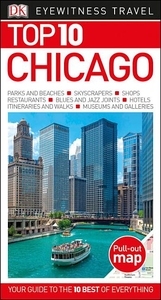 Here is a precise, informative, insider's checklist of all you need to know about the world's most intoxicating cities. -Your guide to the 10 best of everything---Cover. Look at the blue water of the Mediterranean, explore beautiful beaches, and eat fresh, delicious food on the Italian Riviera. 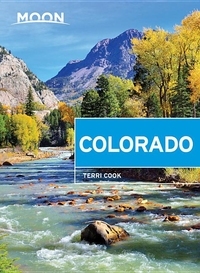 See history, art, and more in this special region. 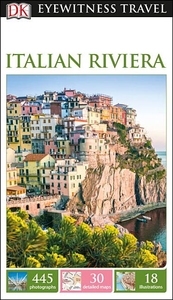 Discover DK Eyewitness Travel Guide: Italian Riviera. 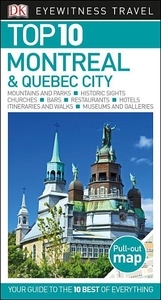 * Detailed itineraries and "don't-miss" destination highlights at a glance. * Illustrated cutaway 3-D drawings of important sights. 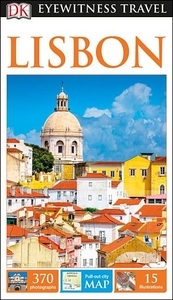 Tour the city of Lisbon and explore monasteries, museums, stadiums, and more. See the art, history, and culture of this unique city.Discover DK Eyewitness Travel Guide: Lisbon. "Reprinted with revisions 2006, 2008, 2010, 2012, 2014, 2017"--Colophon. Explore the busy streets of Florence and Tuscany, see history, and stroll through museums. Eat bread dipped in olive oil and stroll along cobbled streets in these beautiful cities. 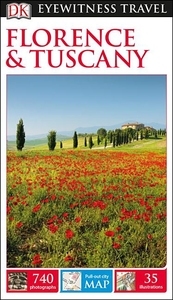 Discover DK Eyewitness Travel Guide: Florence & Tuscany. 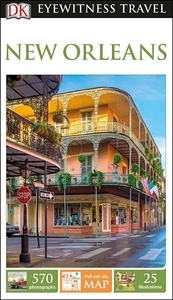 * Detailed itineraries and "don't-miss" destination highlights at a glance. * Illustrated cutaway 3-D drawings of important sights. 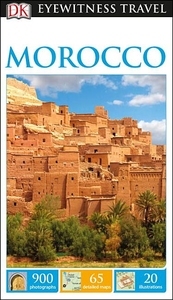 Includes a brief French and Moroccan-Arabic phrase book reference. Detachable, fold-out, color map on page 3 of cover.